Its Olympics season again! Its 2012 Olympics, and we all know, all sports fans, enthusiasts and sports aficionados, wait for this moment to showcase their craft in their chosen field. Here you can see and use, Olympic flag, torch, cauldron, podium, stage and of course the 2012 Olympics medal. 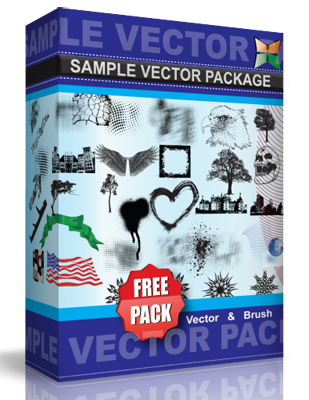 This vector is under the Creative Commons Attribution License.